Manila Doctors Radiologic Imaging Center is composed of three sections: X-ray, Ultrasound and CT-Scan. The department uses state-of-the-art equipment to provide patients with the best medical imaging diagnostics that is vital to clinical outputs. Our most advanced medical radiology equipment includes a 256-Slice CT Scanner, Digital Radiofluoroscopy and 3D Digital Mammography. 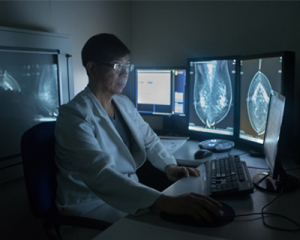 A fully-integrated Radiology Information System is also available that uniformly supports the functions of the Hospital Information System (HIS) and the current Picture Archiving & Communications System (PACS) workstations in establishing patient databases, modality worklists and reports as well as providing physicians with interpretations of previous imaging studies.